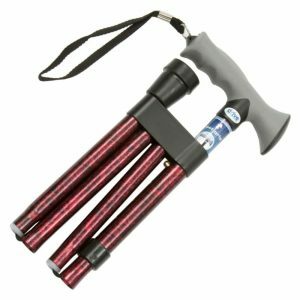 Lightweight, yet sturdy anodised aluminium folding walking sticks that feature an ergonomically designed handle allowing the pressure to be spread evenly across the palm. 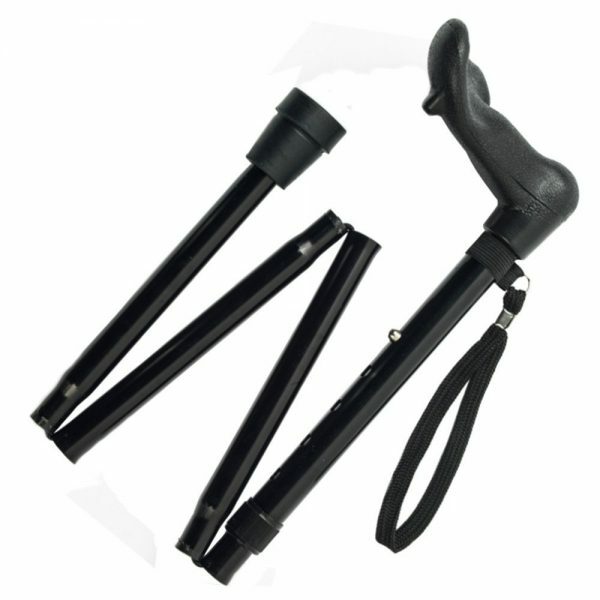 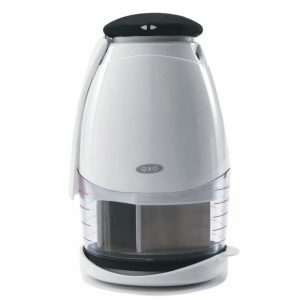 Ideal for those who have difficulty in grasping a conventionally shaped handle, the comfortable design can also be beneficial to those with painful hands due to arthritis, or similar problems. 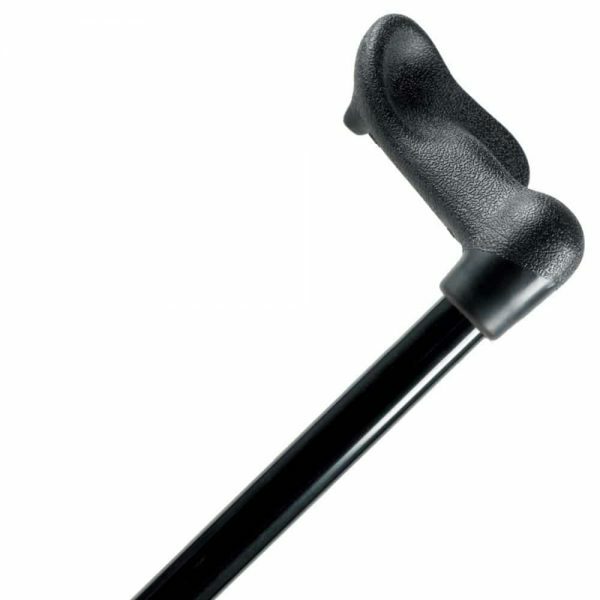 The sticks also come complete with slip resistant, rubber ferrules for stability, and are easy to wipe clean. 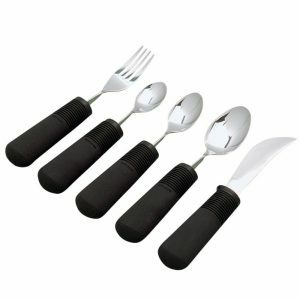 These sticks fold into four sections connected via an elastic cord, for easy storage.